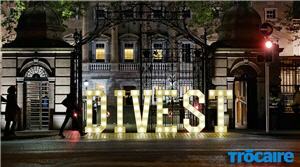 The #fossilfuel #divestment movement has spread fast across the world and keeps on doing. It’s something like an ocean wave. On this page I’ll try to collect the most recent news on the topic that I see on Twitter and that come from #divestpeople living on our planet. 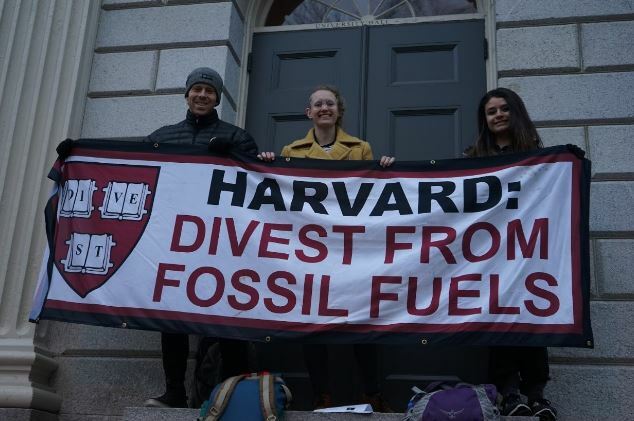 Mostly: commitments to divest, calls on to divest, divestment data, articles about divestment, divest mob or other kinds of grass-roots initiatives gathering people. If you hear of any, please tweet me. Tks in advance. #NorwayForFuture‘s government is speeding up fossil fuel #divestment. Another 6 coal companies shall be banned from their state pension fund. That‘s $4.2 billion less for climate killers. 3/n: Here's my op-ed in @EURACTIV today summarizing our letter to MEPs and its relevance to EU Parliament's decision this Thursday on whether to ban Exxon from lobbying: https://t.co/ctVWATcfhh. Direct link to letter here: https://t.co/qo4UPBYt56.